"My credit for the whole band the songwriter the singers and above the instrument players, it is very awesome music." 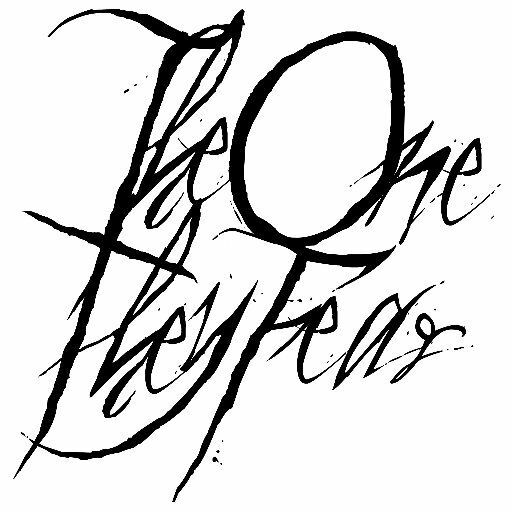 The One They Fear is an American metalcore band. The One They Fear was formed in 2013, the brain-child of Rick Hardy, and Jon Robinson, and then joined by long time friend Jake Wilde on bass. The One They Fear was created with the sole purpose of shining a light on the atrocities being perpetrated on humanity by humanity, in a way that is meant to inspire change for the better.